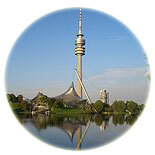 Besides third largest city of Germany, Munich is the capital city of Bavaria, Germany. 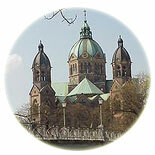 This beautiful city is located on the banks of River Isar near the Bavarian Alps. 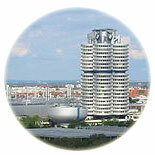 Munich is world famous for its architecture and rich culture. The visitors from all over the world are stunned by the quality of architecture. Black and gold have always been the official colors of the city as they are regarded as the colors of the Holy Roman Empire.